Hackers breached Apple's iCloud storage service in China and some believe that the Chinese government may be behind the attacks, according to reports. The hackers used a "man-in-the-middle" attack, where hackers put their own website between users and Apple's iCloud server so they can steal data and gain password access,messages, photos or other information, according to Reuters. Reuters was quoting a Chinese blog, Greatfire.org, known as a "web monitoring group" which also accused the Beijing government of being behind the security breaches. The Chinese government denied involvement. Apple declined to comment on speculation that Beijing was using hackers to spy on Apple users; nonetheless, Apple has updated its support pages to help protect users from these man-in-the-middle attacks. The support page reads, "We’re aware of intermittent organized network attacks using insecure certificates to obtain user information, and we take this very seriously." 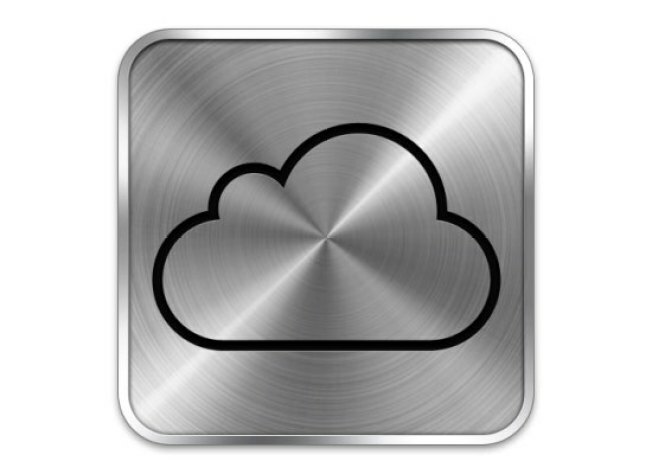 Apple is telling its customers not to enter iCloud passwords "if they get warnings about invalid digital certificates when visiting www.icloud.com." It also gives helpful hints so users can "verify" they are using Apple's site rather than boxed into a hacker website. The hackers acted just as iPhone 6 sales hit in China "after weeks of talks between China and Apple" over "cybersecurity concerns," according to the Chinese government. Security experts seem to believe that a real attack occurred but it wasn't clear who was involved, although China Telecom has been accused, according to Reuters. China Telecom denied the accusation.